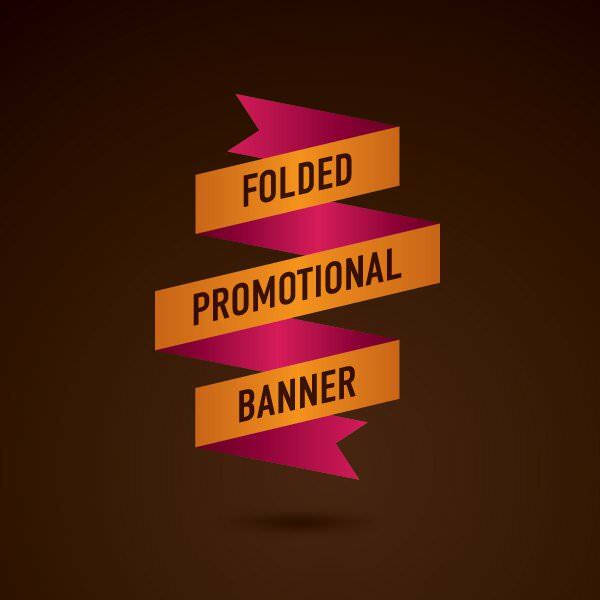 In the age where marketing depends on ads and presentation, the banner and ribbon ads have become extremely popular. 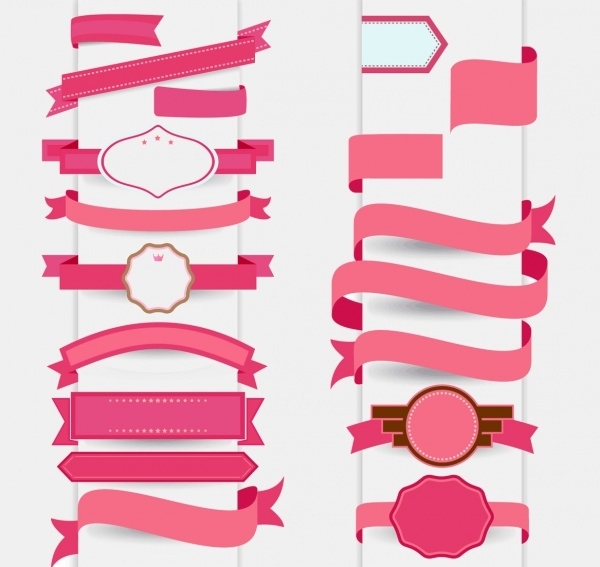 These flat ribbon designs can be downloaded from our library for free. Most of them are in PSD files free download form. Which means they are edit-friendly and all you would need is a working versions of Adobe Photoshop to modify them the way you like. If you want some unique options, then this set is great. They are all blue and come in various shapes, sizes and designs that you can use for every purpose. This is a great option that you can use for your marketing needs. It is fully editable, including the color, text and more and is the folding style, which makes it a bit more fun. If you want to choose from plenty of options, then this set is a great way to do so. You can easily edit the color, text and more with the various styles, including folding, medal and more. 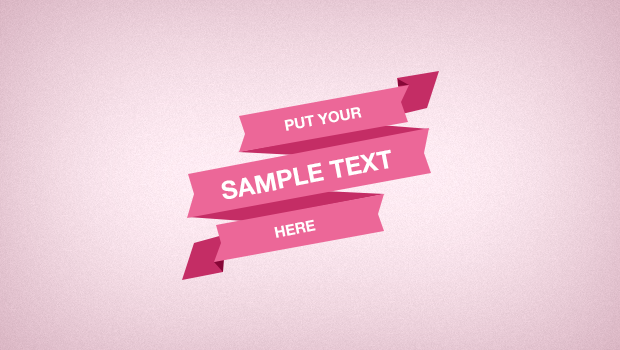 This is a great option for flat ribbon designs that you can use for all purposes. There are straight, curved and other style options with plenty of colors to choose from. This is a great option if you want to have options. You can choose from various styles, colors and more to create stunning posters and other marketing tools for your business. 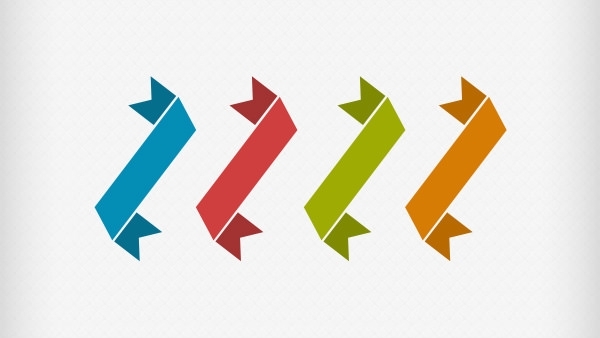 If you want something that is simple, yet elegant, then these flat ribbon designs are great. The designs are simple and easily editable, including the color, font and much more. If you want some great unique options, then this angled set is great. 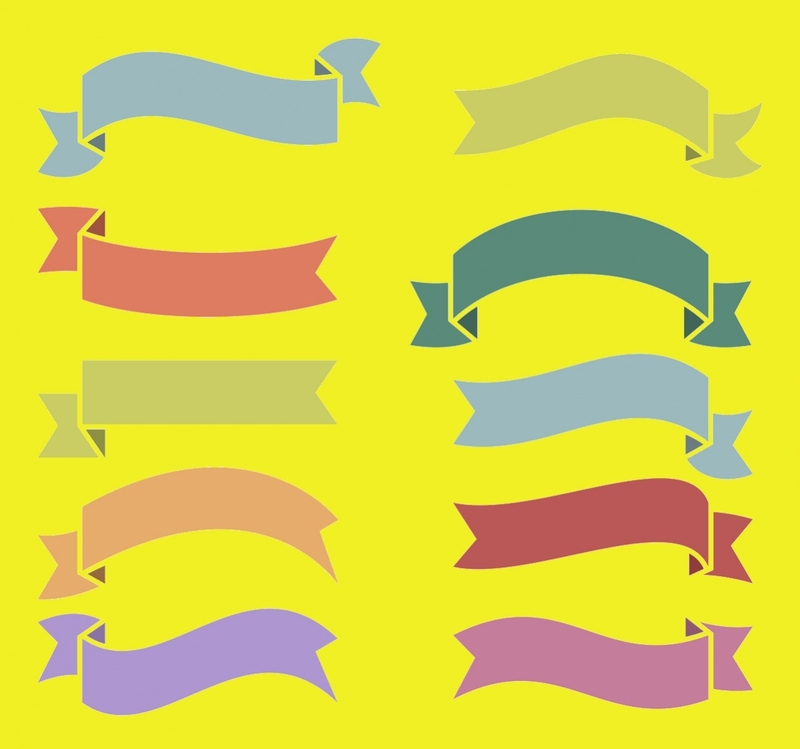 The ribbons are at a diagonal angle and come in various colors and can be easily edited based on your needs. This flat ribbon design is a set of options that are in red. You can change them up to have different colors and various text for all of your needs, including marketing and more. If you love origami, then this set of ribbons that look like they are folded from paper is great. There are plenty to choose from that will allow you to have a unique look and they can be used for marketing and other requirements. If you love pink, then this set is your favorite option. These can be used for scrapbooks and other creative projects where you want to give a bit of flair. 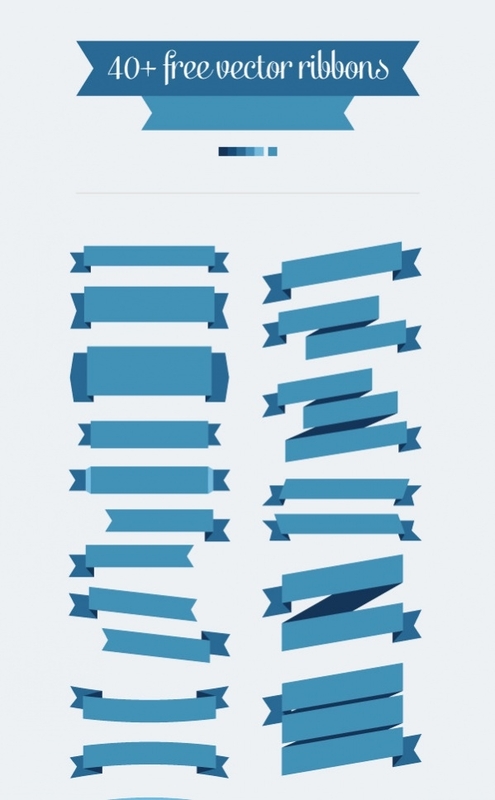 This is a great set of flat ribbon designs that you can use for all purposes. There are various colors, designs and more that you can customize and use in your projects, posters and more. 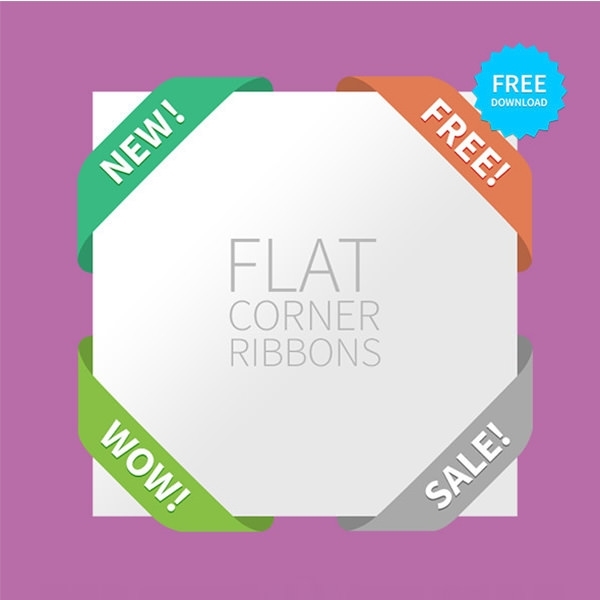 If you need some ribbons for the corners of your pages, then this is a great option. There are plenty of colors that you can choose from and you can edit the text and so much more. The PSD files contain multiple customizable PSD vector layers, which make it easy for you to input your texts, logos, change the color, position, background and every other thing imaginable about the Flat ribbon design templates. These are very versatile by virtue of their editable nature, so you can use them for websites, logos, labels, corner ads, navigation menus and much more. The possibilities with these Flat ribbon designs are endless. A huge assortment of these ribbon designs including a variety of colors, contortions and patters are available at our repository for free. The best flat designs integrate seamlessly with your website and make sure that the content is fully noticeable. They are also free and you save tons of money by opting for their free premium versions. However if you are not sure as to how they work, you can always check out the free samples first. They are the magic elements which save immense amount of time. The designs are simple and yet unique, they appeal to the visitors without fail.